A major leak has confirmed that "Army of the Dead" is very likely the name of the new zombies mode for COD WW2 and will certainly feature a much darker horror environment that we all expected would be the case. The leaked trailer for Army of the Dead comes 5 days before the official Sledgehammer reveal at Comic-Con. Love her or hate her, Glitching Queen has once again leaked a major part of a Call of Duty game. Although not claiming to be the original "leaker", queen was the first one to place her watermark on the trailer and post onto her website. For her sins she has received a massive backlash from the community and cemented her chances of never being invited to an early gameplay session for Call of Duty zombies. 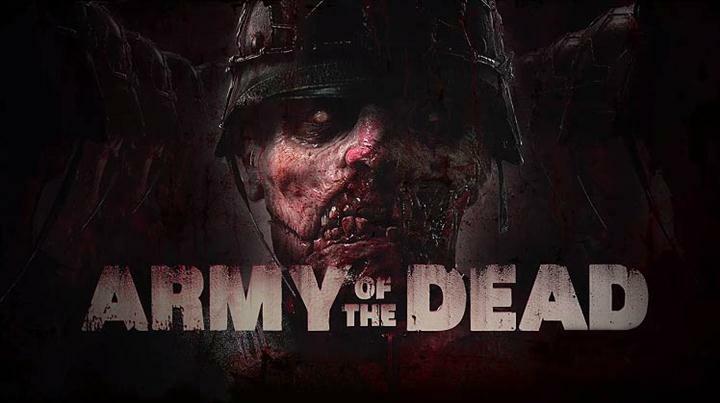 Since the trailer first appeared, Sledgehammer have confirmed the leak for "Army of the Dead" is real (as if we needed it) but have also confirmed that the trailer is an "unfinished" one, and that a full trailer is coming at Comic-Con. Whether the leaked trailer will be tweaked in time for Comic-Con or truly is unfinished, we should see even more concepts for the upcoming zombies mode in due course. 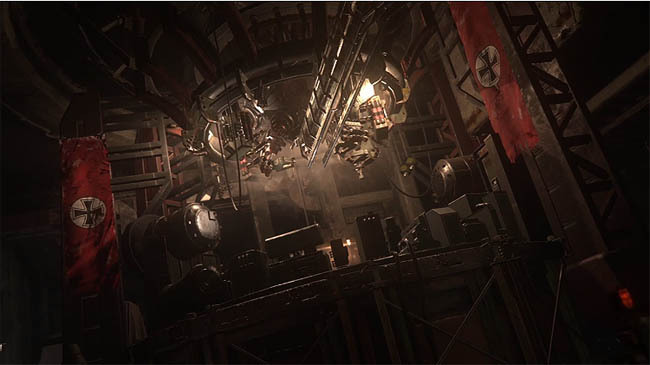 Although prematurely leaked by a well known “queen”, Sledgehammer Games took to Comic-Con 2017 to reveal “Nazi Zombies”, their spin on the zombies mode for Call of Duty WW2. With a host of A grade TV and movie stars such as David Tennant and Olivia Yung, the first chapter in WW2 zombies series is a dark and twisted take on the zombie genre with a distinct Dead Space horror vibe. 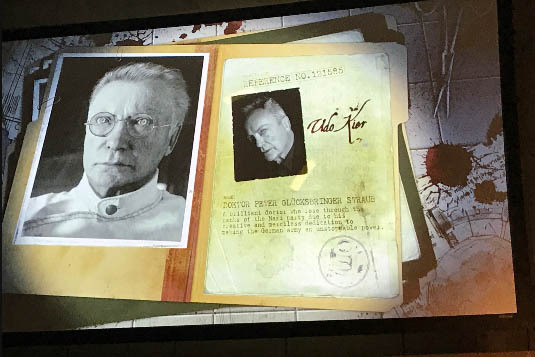 The name appears to have been changed last minute from "Army of the Dead" to "Nazi Zombies", unless the leak was referring to the first map name. We shall see. The choice to include celebrities in COD zombie maps is nothing new. The original celebrity cast dates all the way back to Treyarch’s Black Ops 1 map - Call of the Dead. The now deceased George Romero along with Sarah Michelle Gellar and several others formed the character cast back then. 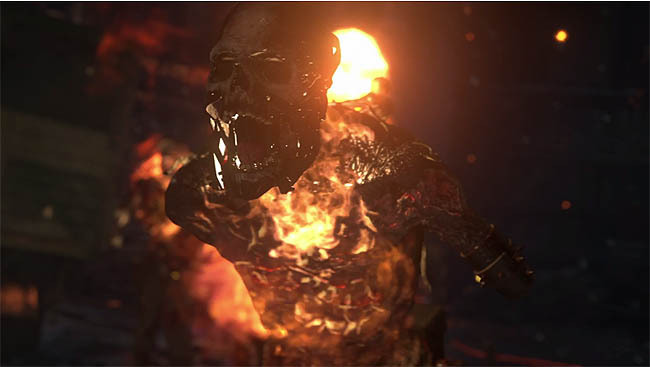 Both Black Ops 2 and Black Ops 3 also followed suite, with the fan favourite Mob of the Dead and then later Shadows of Evil. With the upcoming WW2 game and with the reveal only weeks away, Sledgehammer sent a number of packages to well known zombie YouTubers including Noah, JD and the waffle. Contained therein were a number of diary notes, letters and short cinematic clips for the zombies mode. You may well have seen the various promotional letters and mini-clips yourselves. 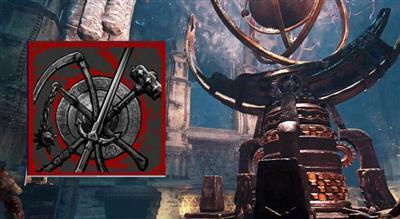 Katheryn Winnick, David Tennant, Olivia Yung, Ving Reigns and Udo Kier are confirmed as the main characters in the game, with the first four being playable and the last being the Dr or villain character. Whilst these snippets of background information and story details were a nice build up to the reveal, they were nothing of course compared to the official trailer. "The war is lost….but the fuhrer's future is alive"
"From the flesh of our flesh, blood of our blood. I have forged the symbol of the glorious Fourth Reich"
The Third Reich of course took place between 1933-1945 and hence this mode confirms the German's continuing the war through the subsequent years. Sounding almost reminiscent of Richtofen, the scientist at the heart of the zombie outbreak confesses that he is indeed creating a new "war" machine, a plague of modified humans, zombies, that will unleash hell. He says: "I'm building more than just soldiers...I am creating the devil himself!" The new zombies are certainly sculpted from the Dead Space vibe with almost all of them possessing gory aspects such as disjointed body parts, sloping jaws, protruding internal organs etc. We get to see several of the different types of zombies in the game, ranging from armless minions, flamethrower wielding brutes, an armour plated BOSS and real German soldiers complete in their existing war uniforms. All in all the mode looks and feels a lot more like the original World at War zombies mode we saw from Treyarch, many years ago now. It is certainly miles away from the Infinite Warfare characters of late. Confirmed by a Sledgehammer tweet, apparently the maps will be the hardest Easter Egg hunt we've ever been on! A possible hint that traps are returning to the game, or that interactive weapons or even placeable weapons will be part of the gameplay. A brief look at the playable characters. Simple, authentic and with a female character included. Reminiscent of the Resident Evil horror series: no bloated characters or "Hollywood" types. The underground research facility or vault, where the zombies are created and from which they have been set loose.